Steve Jobs became a billionaire on the strength of his creativity, dedication, and attention to detail. He was iconic in every sense of the word, but he was also a complicated, sometimes contradictory figure—a devotee of mystic wisdom who nonetheless helped usher in the modern age. He was down to earth but egotistical, forward-thinking but single-minded. 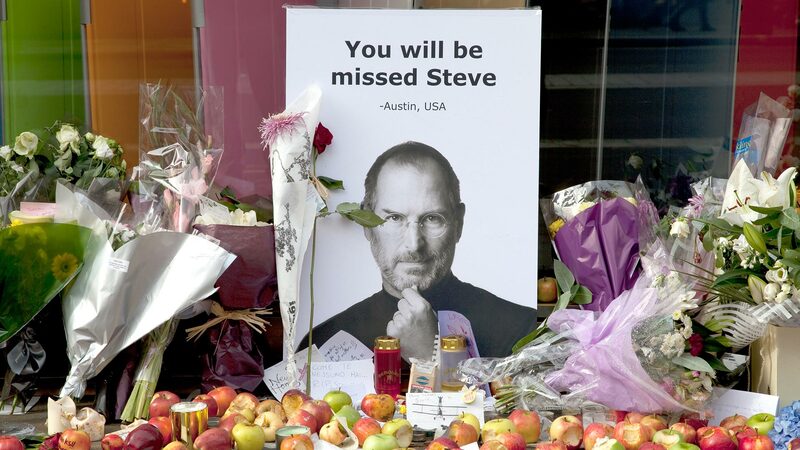 Jobs could be cruel and selfish those closest to him, even as he helped bring a world of strangers together. 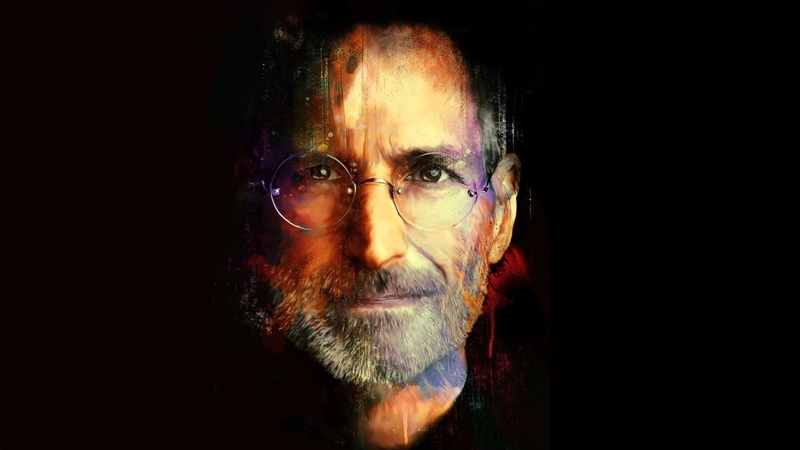 To help salute this difficult visionary, here are 47 ingenious facts about Steve Jobs. Jobs was a devout Zen Buddhist and even considered becoming a Buddhist monk. Spiritual enlightenment sounds great, but all things considered, he probably didn’t have too many regrets about his career path. 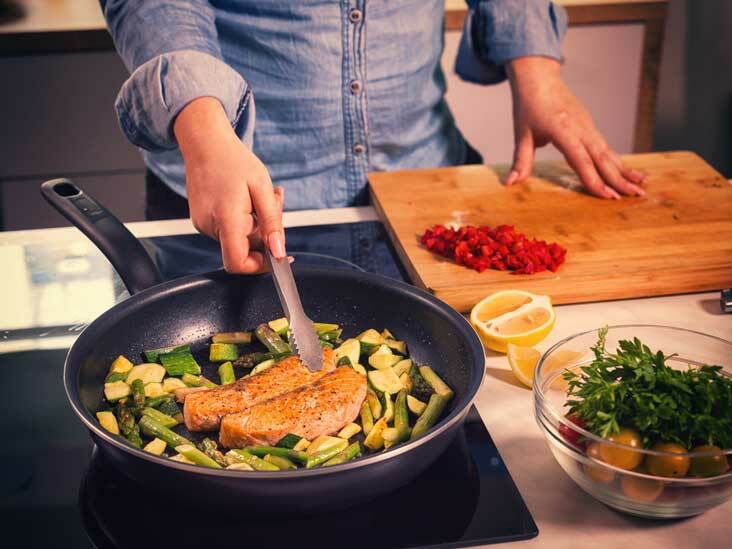 Jobs was a pescatarian, that is, he only ate fish in addition fruits and vegetables and that sort of thing. PETA recognized him for his efforts promoting a vegetarian lifestyle. Specialty diets were kind of Jobs’ thing, it seems. For a while after college, he tried being a “fruitarian,” someone who only eats fruit. 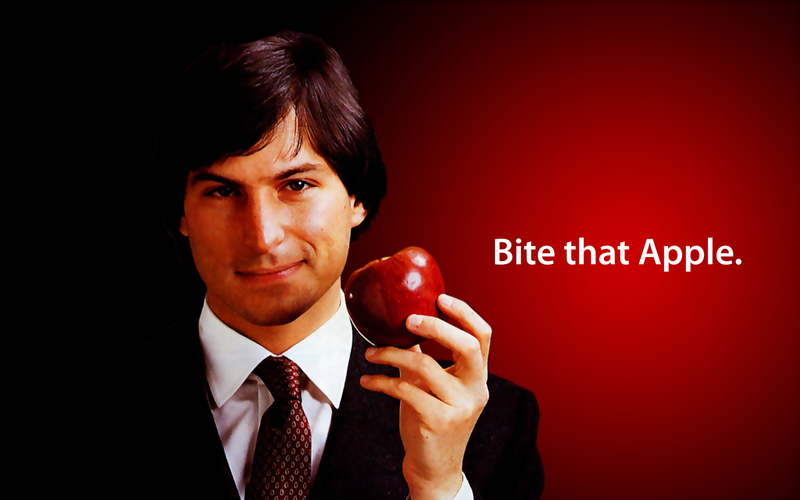 Some say it was while picking apples that Jobs’ got the name for his company. 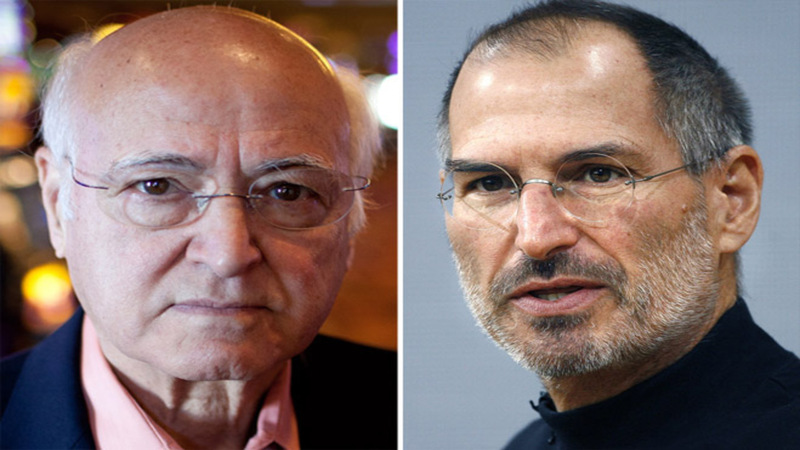 Like fellow personal computer pioneers Bill Gates and Steve Wozniak, Jobs dropped out of college. 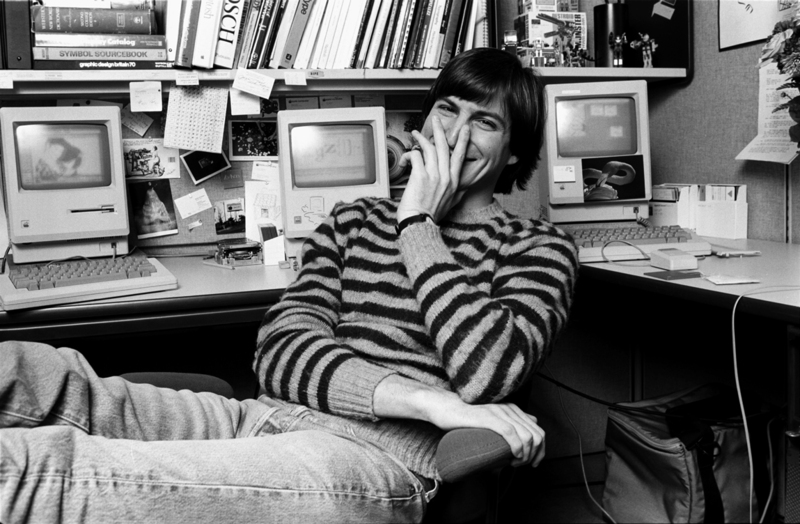 Jobs had struggled with the structure and hierarchies of academic life and left Reed College in Oregon with just a 2.65 GPA. Even though Jobs dropped out of Reed College, he continued to attend and audit classes. He particularly enjoyed a course on calligraphy taught by a Trappist monk, Robert Palladino. Jobs credits the class with drawing his attention to the fonts and typefaces used in Apple programs. 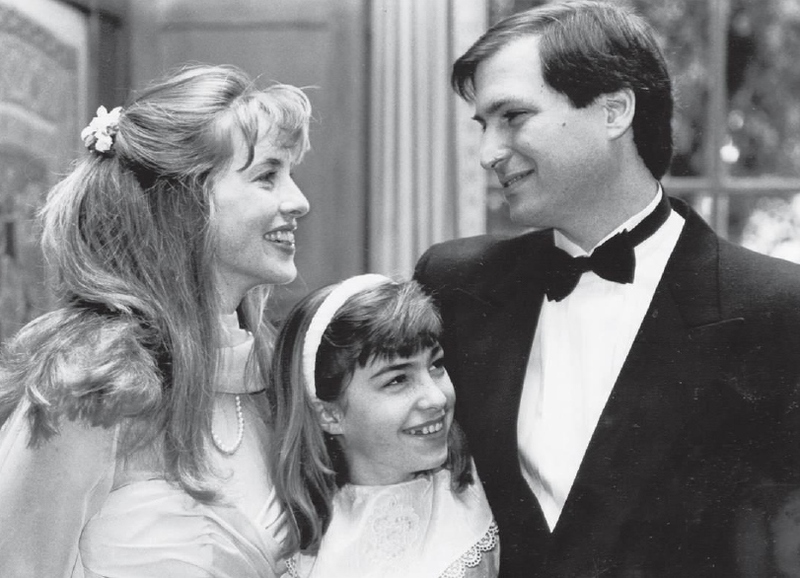 Steve Jobs was adopted shortly after his birth and raised by Paul and Clara Jobs. His birth parents were an unmarried, interracial couple whose parents didn’t approve of their union and forced them to give the child up for adoption. His birth mother had hoped the adoptive parents would be college-educated, which Paul and Clara were not. When Jobs’ birth mother discovered this, she tried to bring the Jobs to court and have young Steve re-homed. 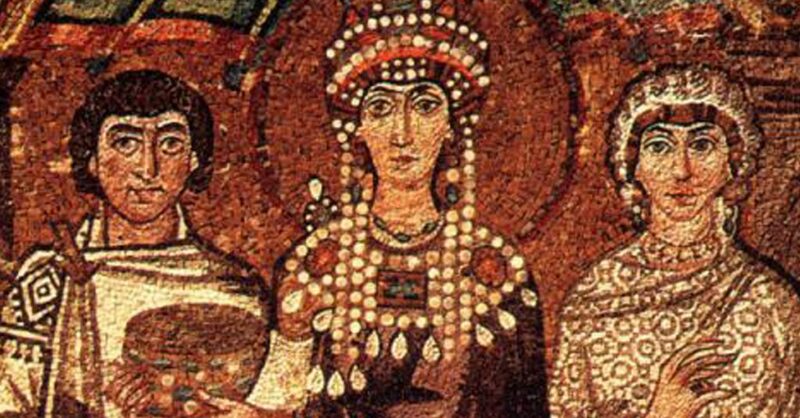 She only relented when Paul promised her that Steve would go to college. Jobs resisted finding his birth parents—and would strongly correct anyone who referred to Paul and Clara as his “adoptive parents”—until after Clara died of lung cancer in 1986. Jobs found the doctor who delivered him, but the doctor refused to give Jobs his birth mother’s name; instead, he wrote a letter to Jobs to be delivered after his death. In it was the name Joanne Schieble. Jobs met his birth mother when he was 31. She had never heard of Apple Computers and had no idea what a success Jobs had become. Joanne Schieble expressed her great sadness at having been forced to give Jobs up, and the two formed a close relationship: from then on, they spent every Christmas together. 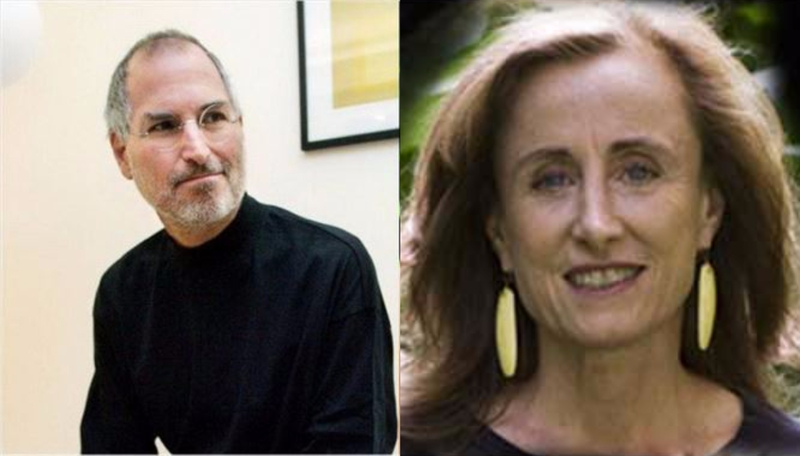 Through Joanne Schieble, Jobs met his biological sister, the best-selling author Mona Simpson. Her novel A Regular Guy is about Jobs, while her first novel, Anywhere But Here, is about her experiences with the parents she and Jobs share. 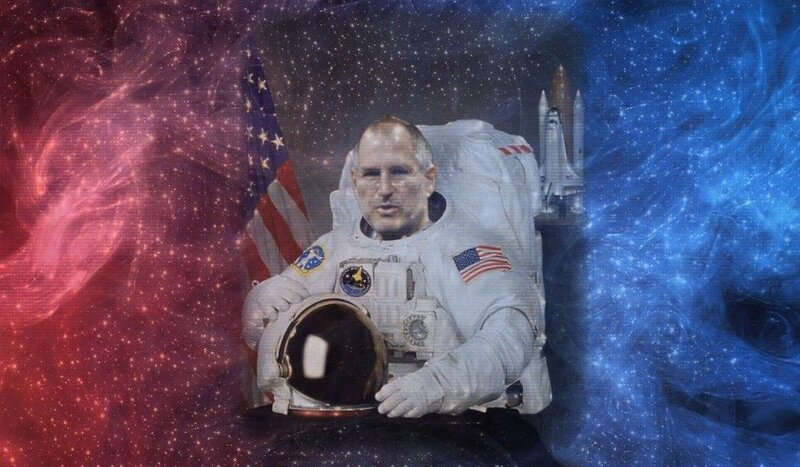 After parting ways with Apple in 1985, Jobs applied to become a civilian astronaut for NASA. His application was rejected. 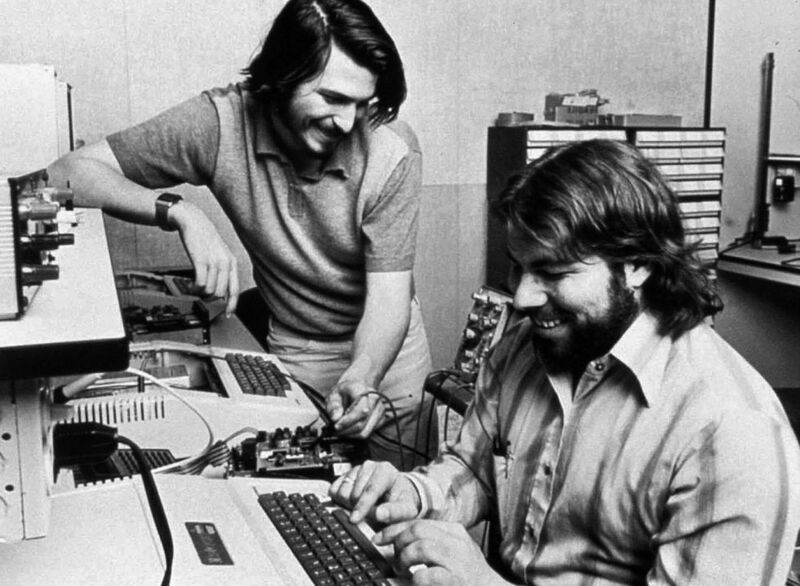 When Jobs was 13, he met 18-year-old Steve Wozniak, the neighbor of a friend and an expert in home electronics. 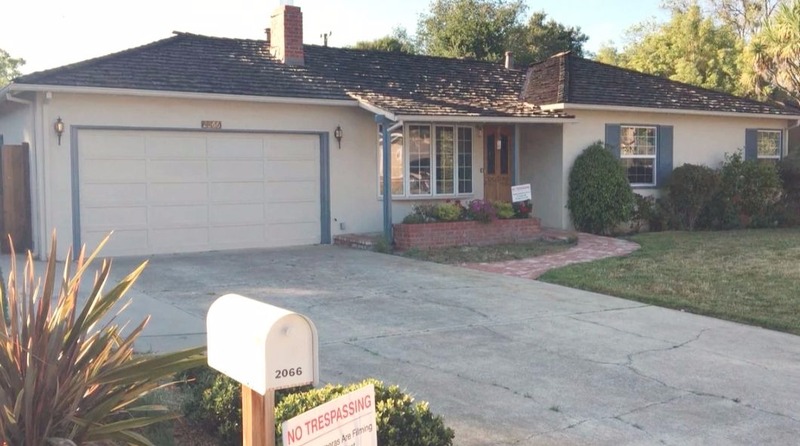 Out of Jobs’ Los Altos garage, they worked on several tech projects together, laying the groundwork for what would one day become Apple computers. 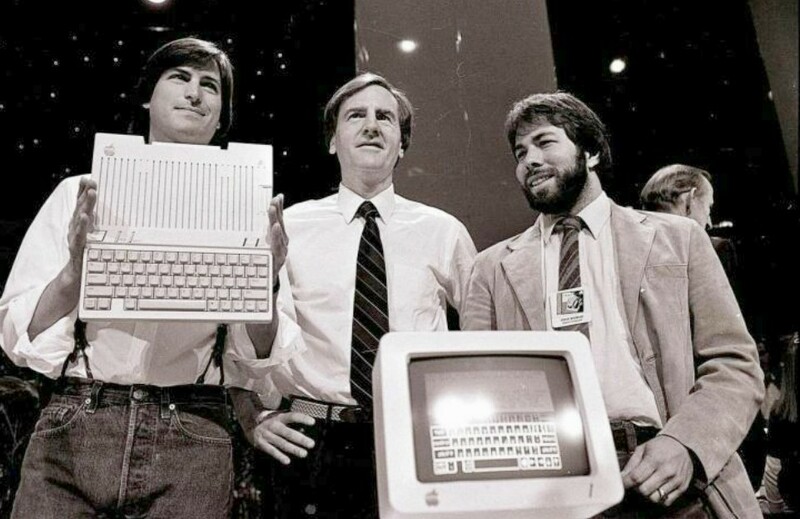 From his earliest days with Wozniak, Jobs asserted himself as the “ideas man,” and the more business-oriented of the two. 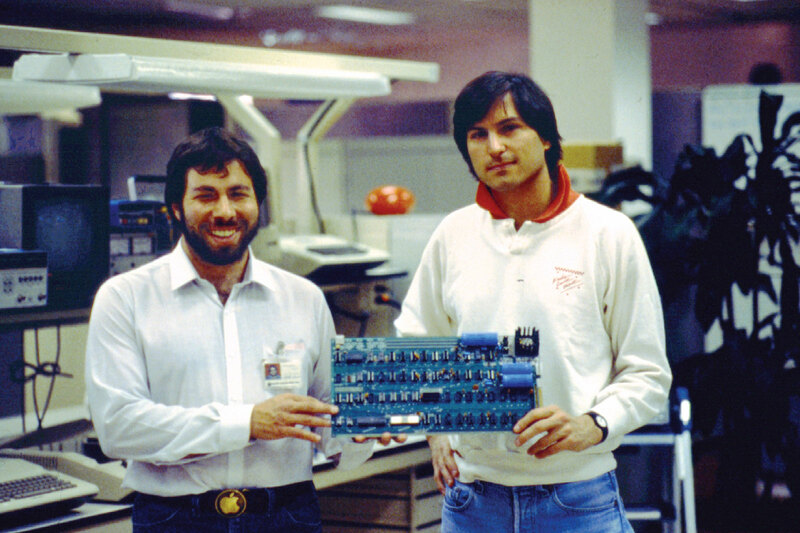 Wozniak, however, was the guy who made Jobs’ dreams reality. 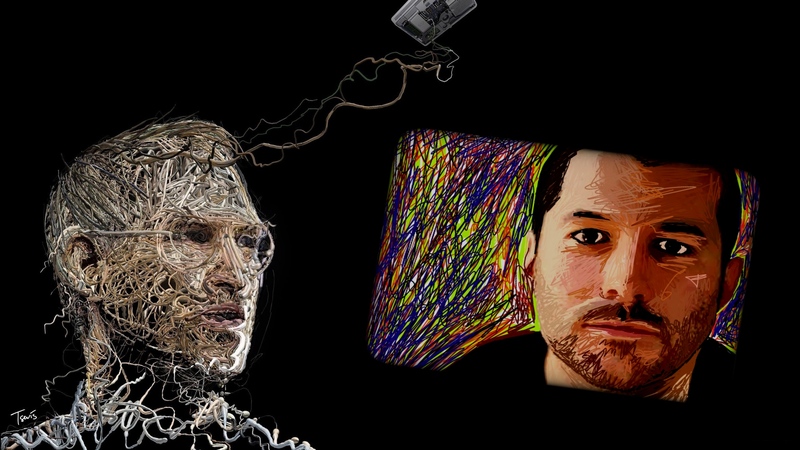 According to many sources, Jobs never even learned how to code. 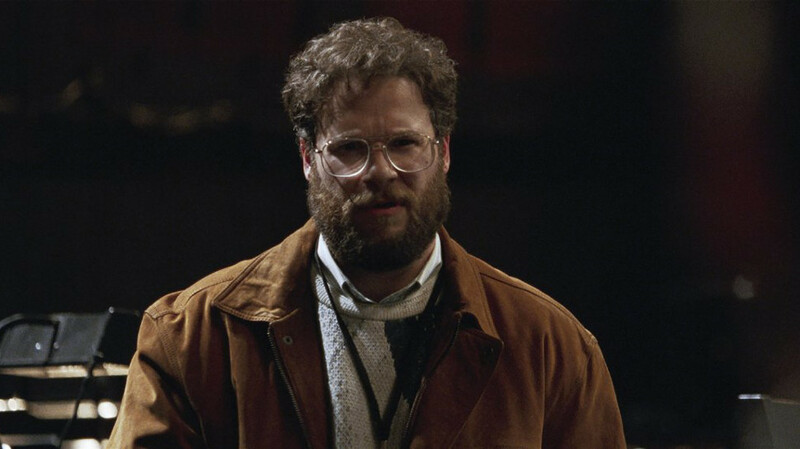 A third friend, Ronald Wayne, was with Jobs and Wozniak in the early stages, but soon lost enthusiasm for the project. He sold his share in the company to the other two for $800. Had he not sold out, Wayne’s share would be worth $75.5 billion! 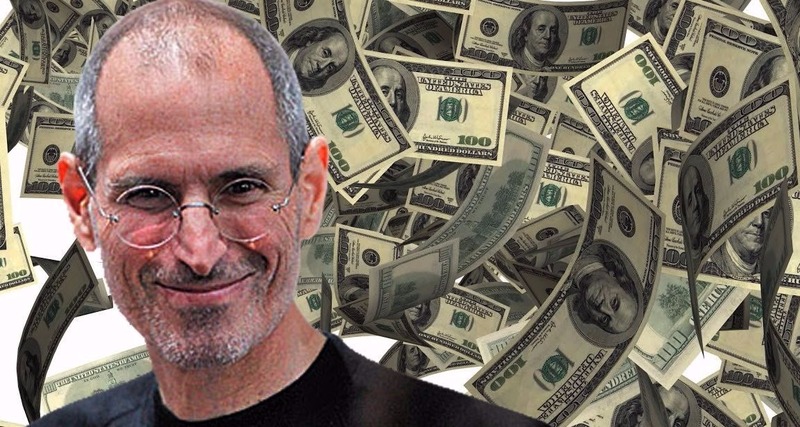 In all his years at Apple, Jobs only received a yearly salary of $1. His 5.5 million shares of Apple stock—not to mention his other holdings and business interests—gave him more than enough to live on, though. 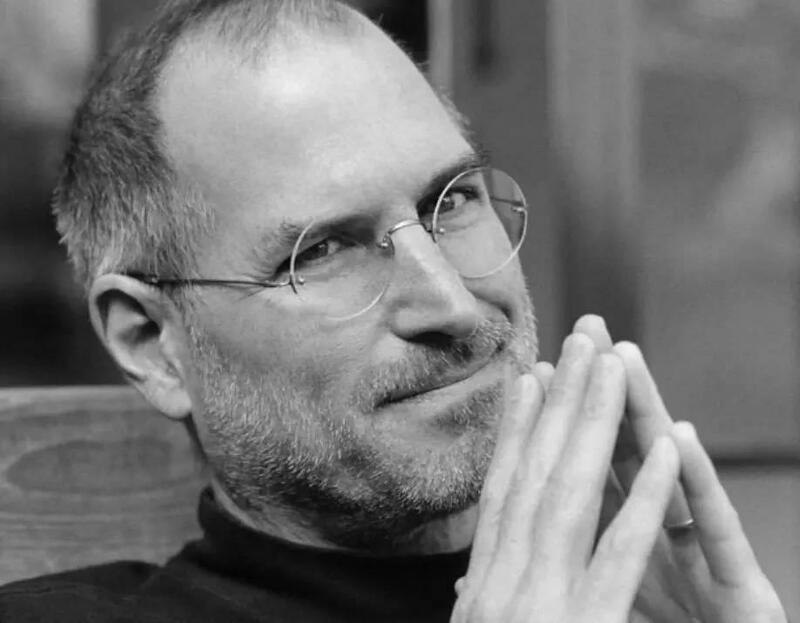 At the time of his death, Jobs was worth $10.2 billion. 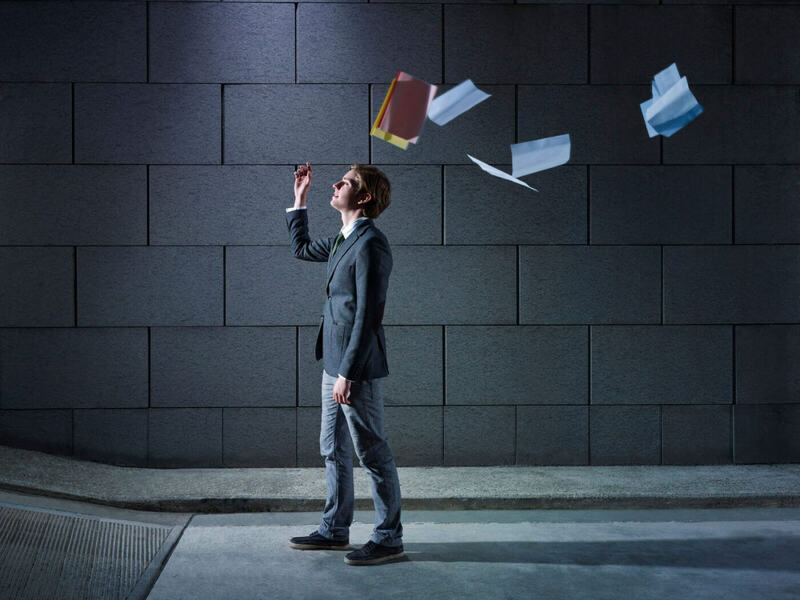 Time magazine was conducting a profile on Jobs, and many people expected Jobs was going to be named Time’s Man of the Year, when news of Jobs paternity-shirking broke. 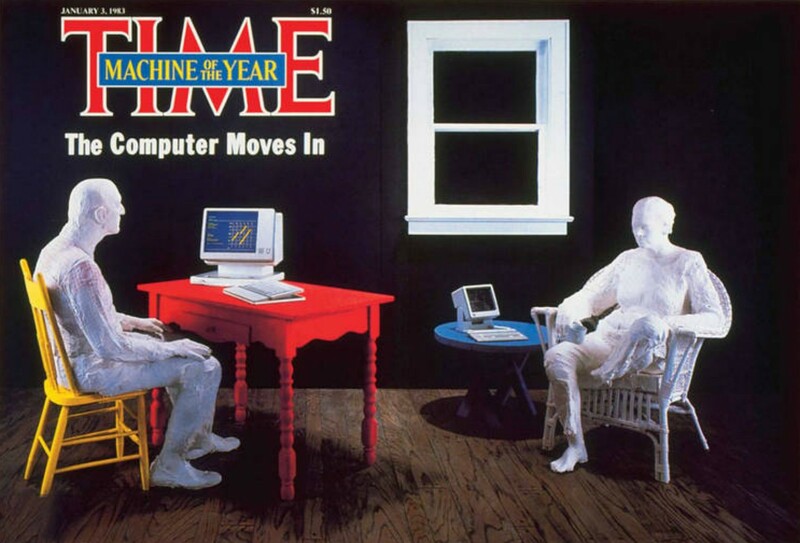 That year, Time saluted their “Machine of the Year,” the personal computer. 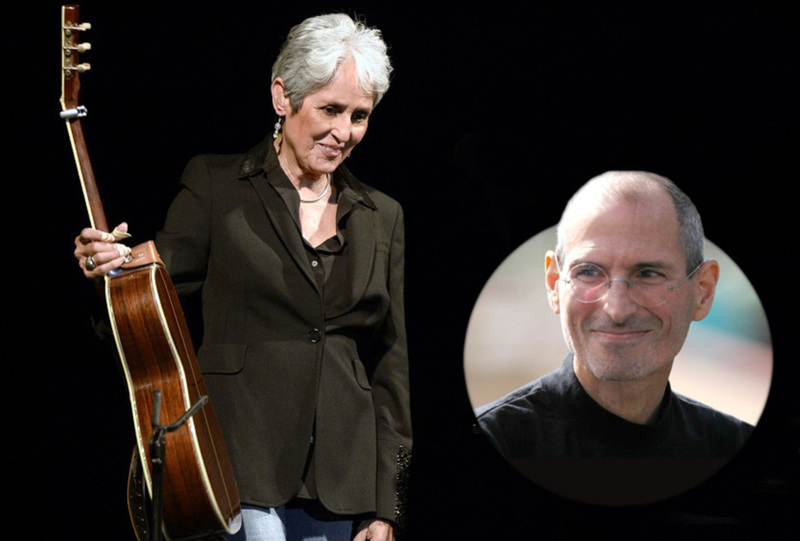 Jobs had a brief romantic relationship with folk singer Joan Baez. In a humbling moment, in 1985, Jobs was forced out from the company he helped found and steer to success. Jobs bitterly sold all but one share in Apple and used the money to buy a fledgling new company called Pixar. 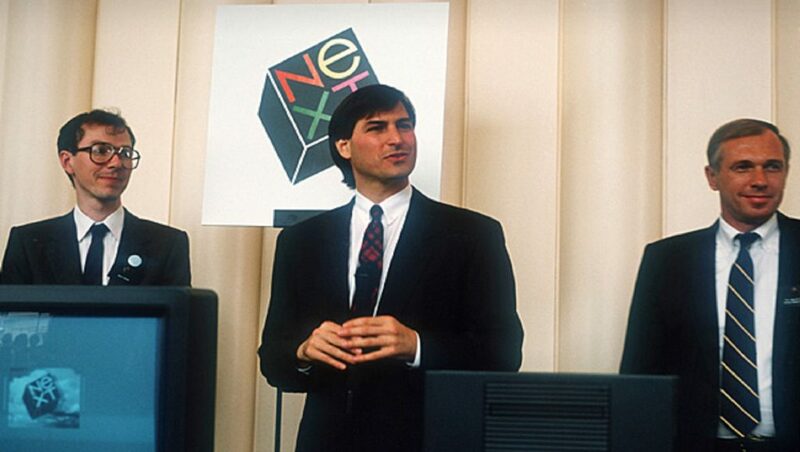 Jobs would rejoin Apple as CEO in 1997 when the company acquired another of Jobs’ ventures, NeXT Software. After leaving Apple in 1985, Jobs founded a new company, NeXT Software, dedicated to high-end computers for the education sector. The company was helped along by a donation from billionaire and two-time presidential candidate Ross Perot. 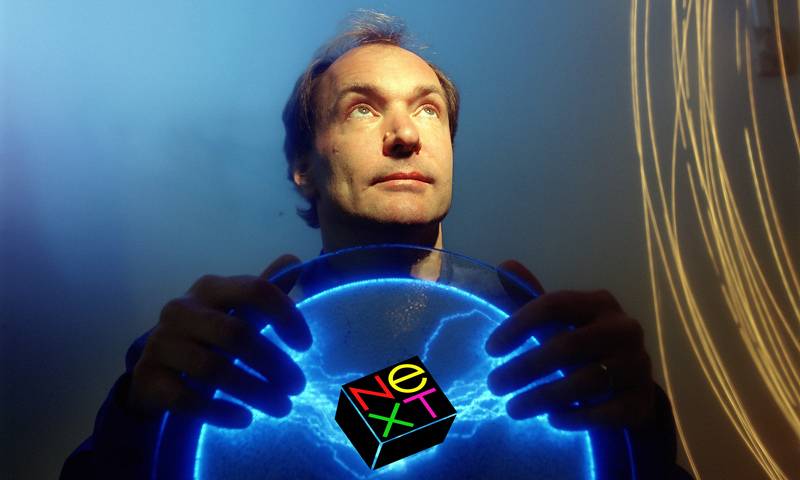 When NeXT was acquired by Apple in 1997, NeXT’s operating system formed the groundwork for Apple’s Mac OS X.
Tim Berners-Lee, a computer scientist at CERN in Switzerland, was using one of Jobs’ NeXT computers when he invented the World Wide Web in 1989. At the time Jobs rejoined Apple, the company was in a tailspin. 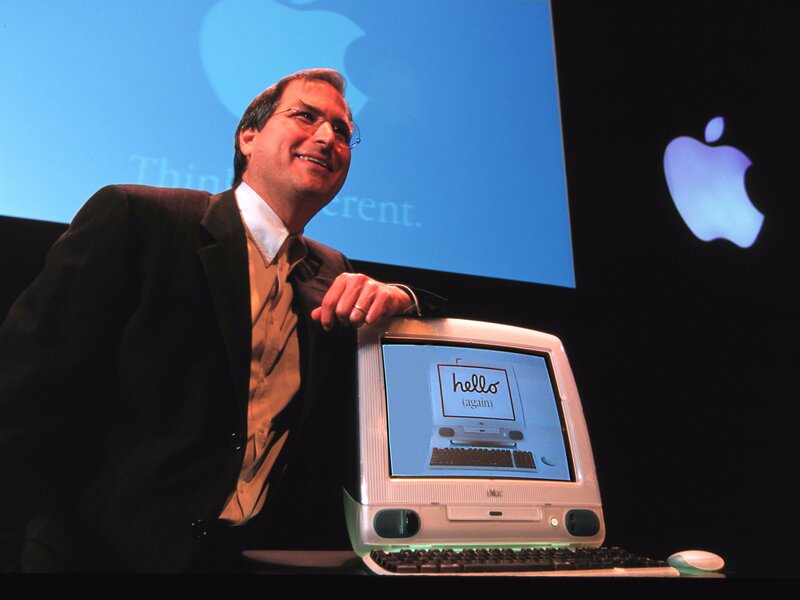 They were struggling to keep up with competitors like IBM and were considered “one of the worst-managed companies in the industry.” With Jobs back at the helm, Apple introduced the Apple store, formed a successful partnership with Microsoft, and introduced the instantly-iconic iMac computer. Apple was back on top! 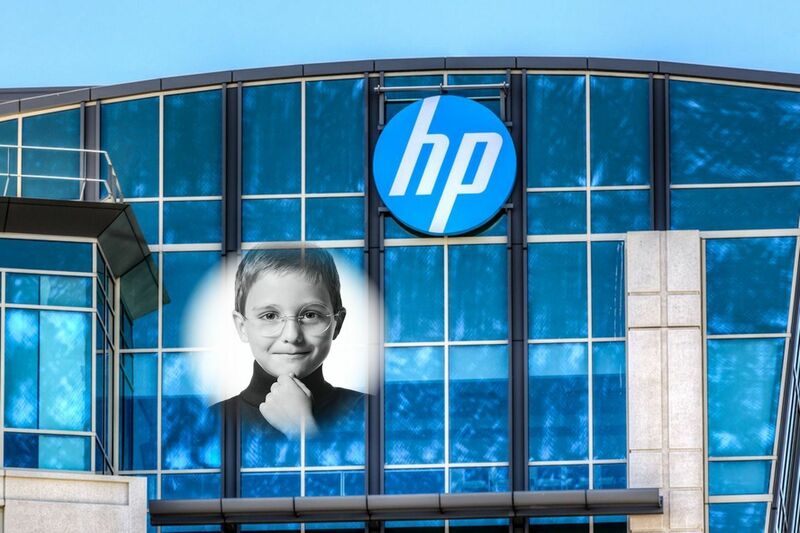 Most kids have a lemonade stand, or get their start flipping burgers; Steve Jobs first job was at Hewlett-Packard. 12-year-old Jobs called William Hewlett asking for parts so he could finish a school project. Hewlett was impressed by the young Jobs’ knowledge and enthusiasm and offered him a summer job. Jobs found himself spending the summer at the HP factory, assembling frequency counters. Jobs worked for awhile at the famous game company Atari. Jobs brought the company a reworked model of the circuit board for Atari’s game, Pong, which Wozniak had built. It was much more efficient than anything Atari had done. They assumed Jobs built it and offered him a job as a technician. 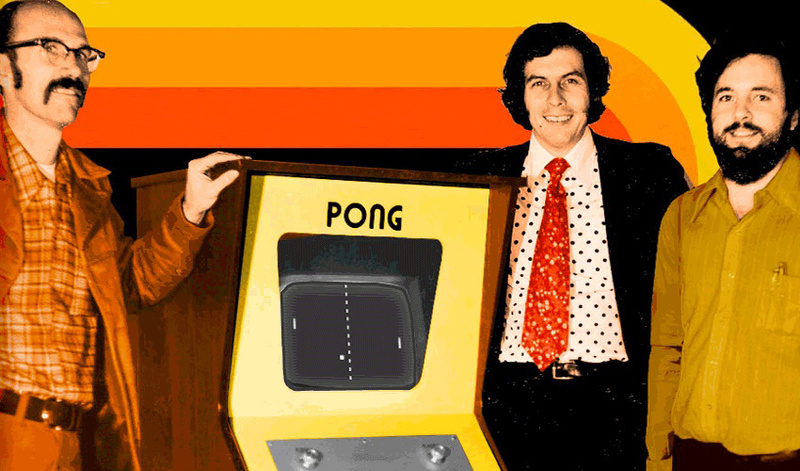 Jobs’ first assignment with Atari was to create a “one-person Pong.” Jobs knew he needed help, so he brought Wozniak on board, with the promise that he would give Wozniak half his bonus from Atari; the duo worked four days without sleep to develop Breakout, an instant classic. 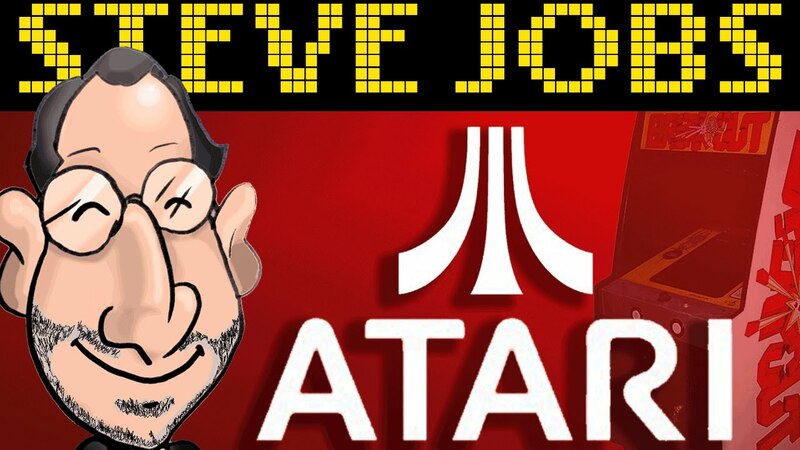 Atari gave Jobs $5,000 for the game, but Jobs told Wozniak he had only received $700, and gave him $350. Wozniak didn’t find out until years later, saying, had he known Jobs needed the money, he’d have gladly let him have it. 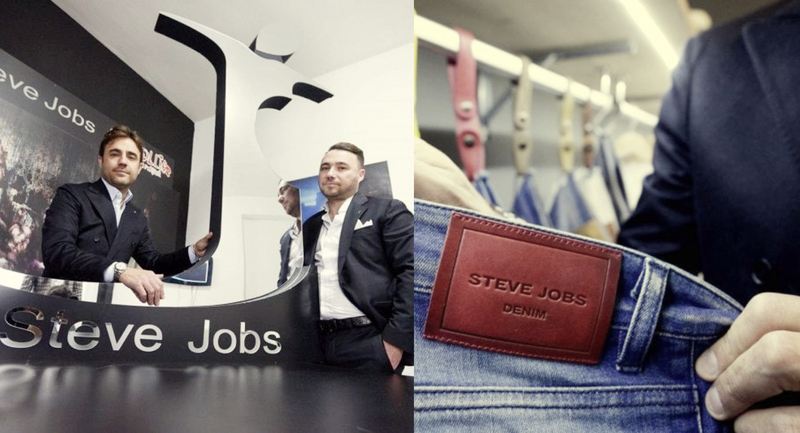 Before the black turtlenecks and jeans, Jobs affected a hippy style. He wore his hair long and liked to walk around barefoot. His messy style and poor hygiene became a cause for concern at Atari, and he was moved to the night shift. 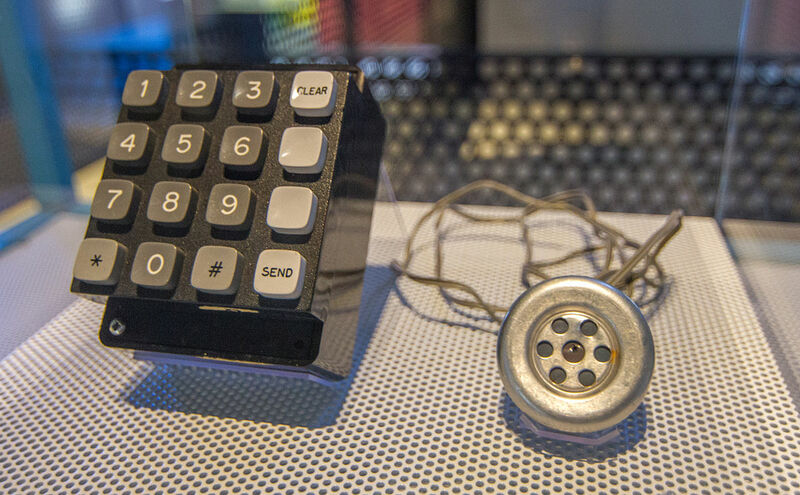 One of Jobs’ and Wozniak’s early projects together was a “blue box.” It took Jobs and Wozniak six months to figure out how the blue box worked: by manipulating the tones used by telephone networks, a blue box allowed the user to make long-distance calls free of charge. Jobs spent seven months of 1974 wandering around India with his friend—and future Apple employee—Daniel Kottke. The two hoped to find spiritual enlightenment under the tutelage of Neem Karoli Baba at the Kainchi ashram, only to discover when they arrived that Neem Karoli Baba had died the previous year. Though he could be selfish and dishonest with his collaborators, Jobs was always willing to lend his advice and experience to up-and-coming tech innovators. 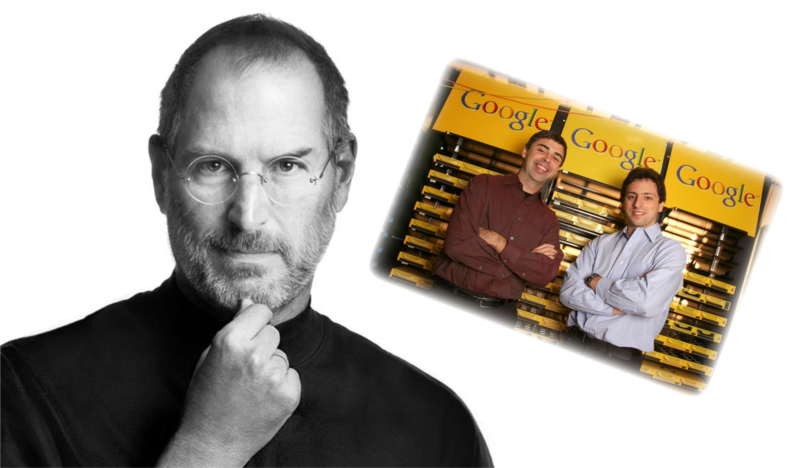 Among those he helped: Sergey Brin and Larry Page, who were building a search engine called “Google.” Jobs offered them access to his Apple advisors and even suggested they change the shade of yellow used in their logo. 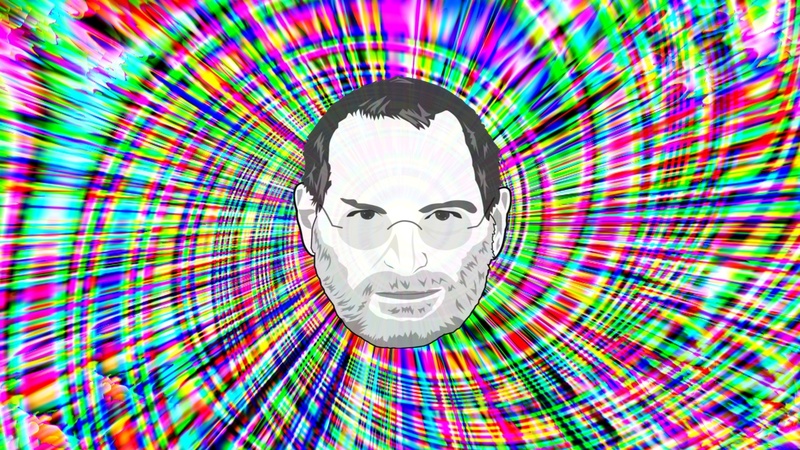 Jobs called trying LSD for the first time “one of the two or three smartest things I’ve ever done,” thereby ensuring he would never be asked to host a junior high assembly. Bullied at school, 12-year-old Jobs told his parents they had a choice: move him to a new house, in a new school district, or he was dropping out. 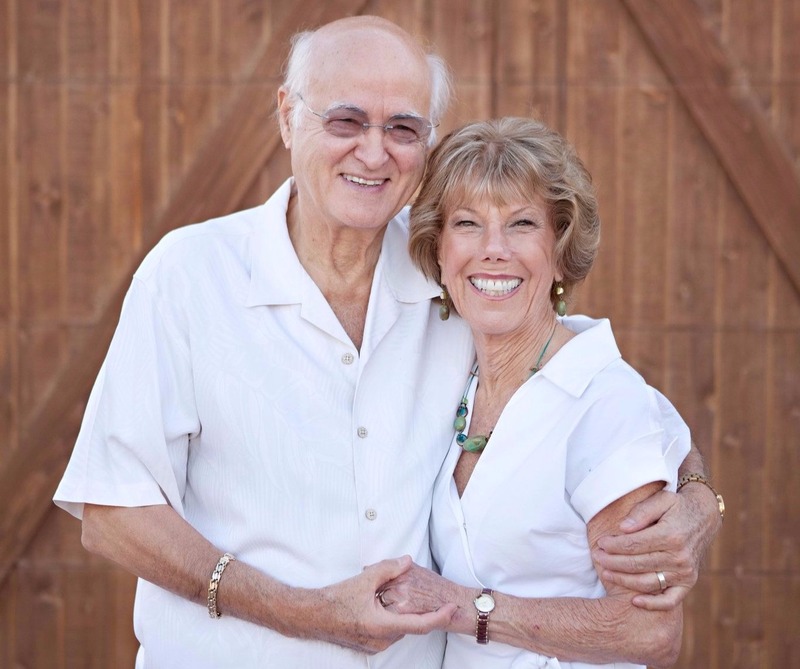 His parents used all their savings to move to a three-bedroom home in Los Altos. It was here that Jobs and Wozniak built the first Apple. The home was declared a historic site in 2013. 17. What are the Odds? According to Mona Simpson, the father she and Jobs shared, Abdulfattah Jandali, briefly owned a restaurant in San Jose. Jandali told her that Jobs would come in frequently, and they had even met, though both men remained completely unaware that Jandali was Jobs’ biological father. Jobs later confirmed the story. 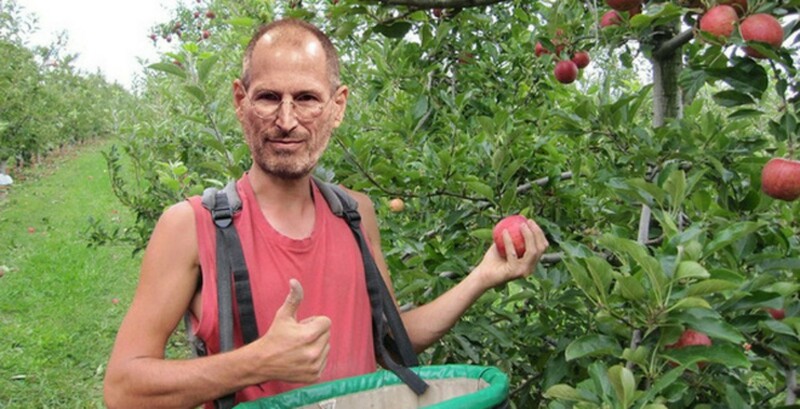 For a while after his trip to India, Jobs lived at the All One Farm commune in Oregon. The commune, organized by Jobs’ friend Robert Friedland, was in an apple orchard. His look might not have been high-fashion, but his trademark black turtleneck, dad jeans, and sneakers were certainly iconic. 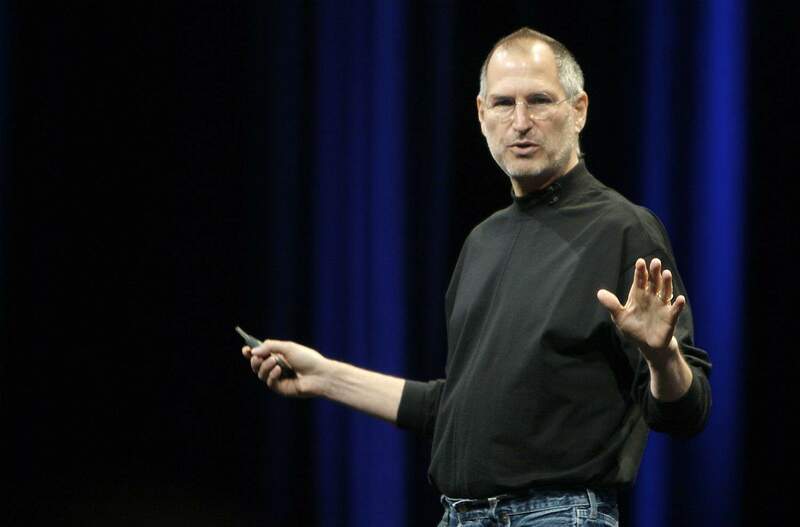 To be precise, Jobs wore black mock turtlenecks by Issey Miyake, Levi’s 501s, and New Balance 991 sneakers. He adopted his “uniform” in the late 70s because he liked the convenience. 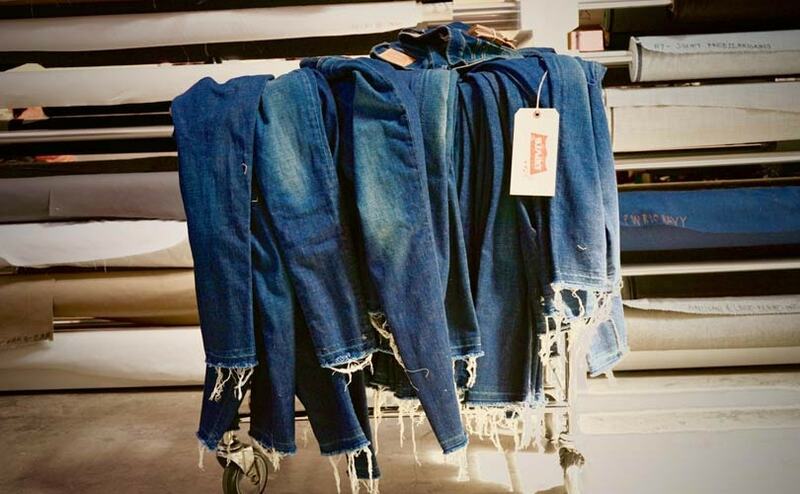 Jobs is rumored to have owned more than 100 pairs of Levi’s. 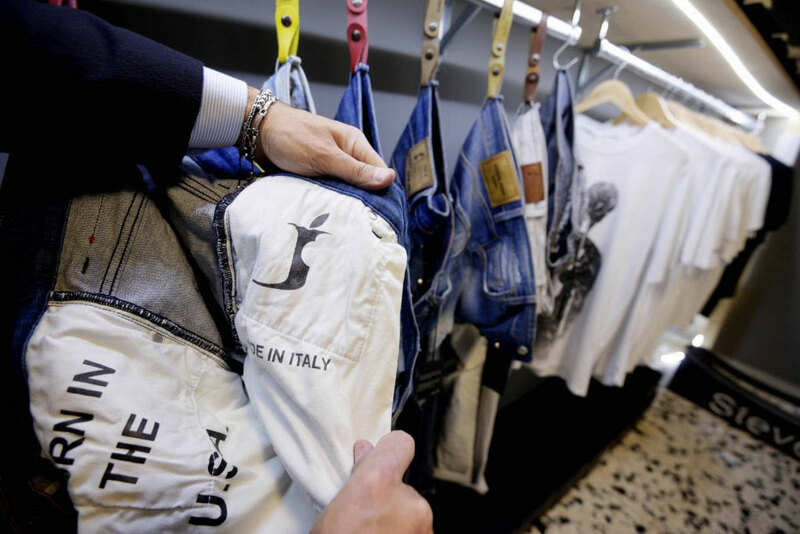 In 2018, an Italian clothing company won a years-long lawsuit to use Jobs’ name as the name of their clothing brand. 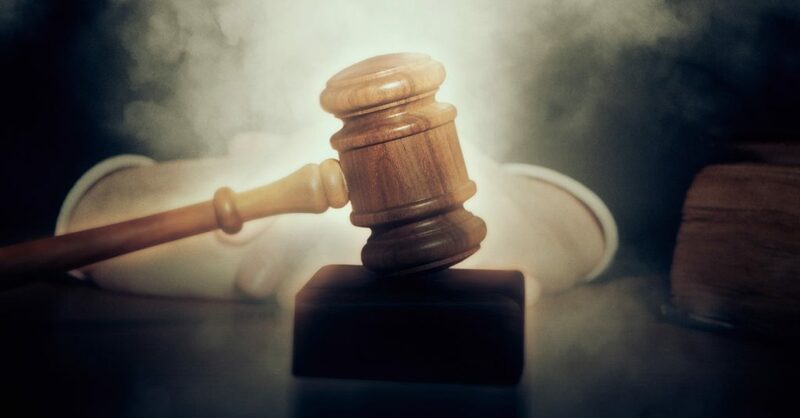 The judge agreed that, since Apple had never copyrighted Jobs’ name, they had no grounds on which to sue the clothing company. 12. Don’t Bite That J! The logo of Steve Jobs (the clothing company) is a J with a leaf and a small cut-out, reminiscent of the Apple logo. Apple lawyers made note of this similarity in their lawsuit against the clothing company, but the judge reasoned that, since the letter J is not edible, the cut-out cannot be reasonably called a “bite,” and so the comparison between the two logos was not apt. According to Forbes, Jobs’ old girlfriend and the mother of his first child, Chrisann Brennan, wrote Jobs in 2005 and again in 2009, asking for $28 million in recognition of her struggle, and in exchange for her abandoning her memoir. 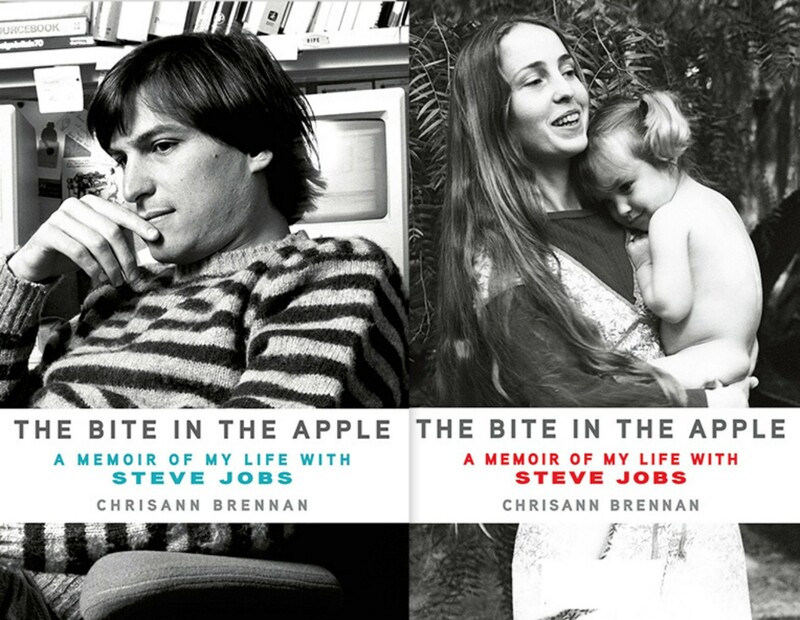 That memoir, The Bite in the Apple, was released in 2013. 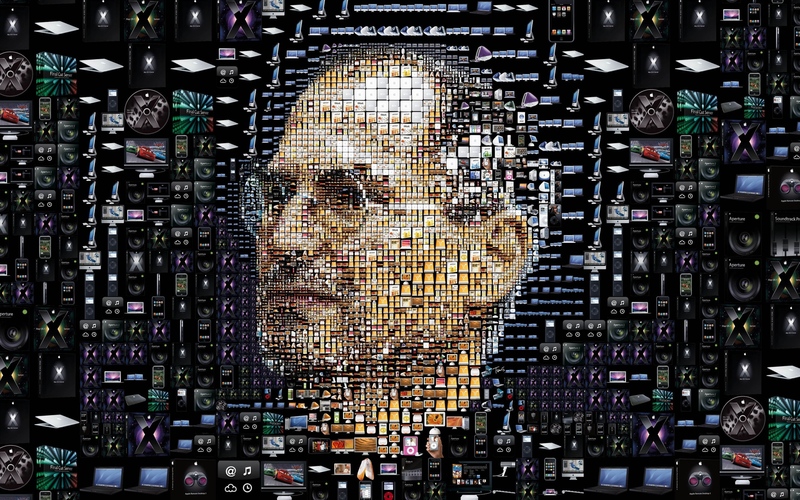 At the time of his death, Jobs held nearly 350 patents, 200 of which he shares with Apple design chief Jonathan Ives. While most do involve computers and software, Jobs also held patents on things like special kinds of lanyards and packing. Even the glass staircases found in many Apple stores were patented by Jobs. Since his passing, 141 of Jobs’ pending patents have been approved, bringing his total to nearly 500 patents. In 2003, Jobs was diagnosed with pancreatic cancer. A devotee of homeopathy and natural cures, Jobs ignored doctors’ wishes that he undergo an immediate operation. By the time he exhausted his list of herbal cures and remedies—to no result—and accepted the operation, the damage was already done. Jobs passed away on October 5, 2011. 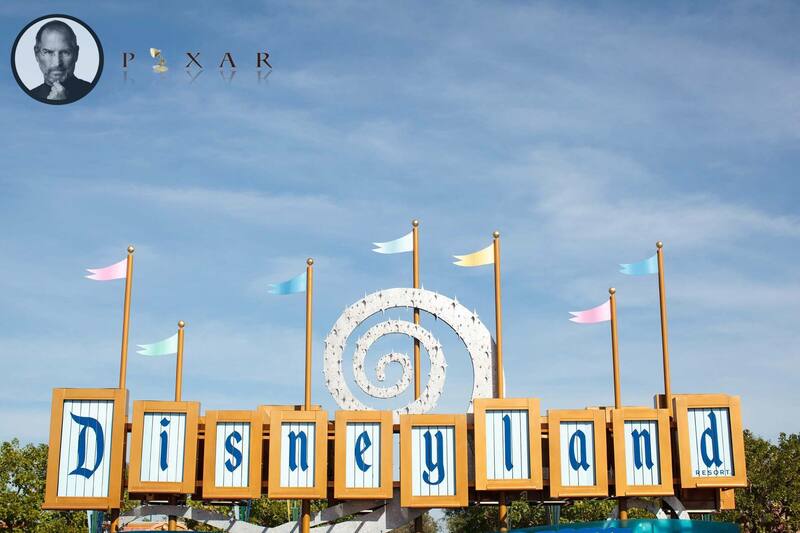 The flags at Disneyland and Disney World were flown at half-mast the day Steve Jobs died, out of respect for their largest shareholder and the one-time owner of Pixar Studios. Jobs’ cars were no less characteristic than his clothes. 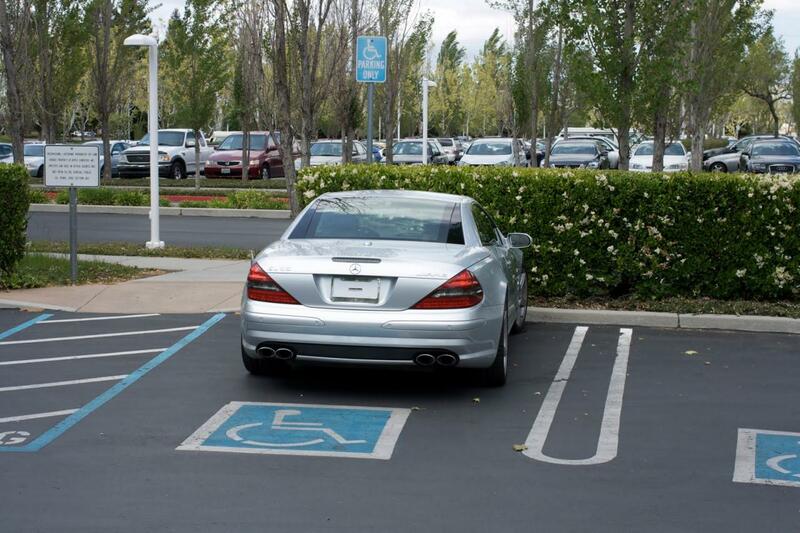 He drove a silver Mercedes SL55, which he traded in every six months for a new one. He had discovered one could legally drive a new car for six months in California before a license plate was required, so he never bothered getting a license plate for his cars. In 1978, Jobs’ high school girlfriend gave birth to a daughter. Jobs continued to deny the child was his, even after DNA evidence proved his paternity. He would not recognize her until she was an adult, leaving Lisa and her mother to depend on welfare checks. 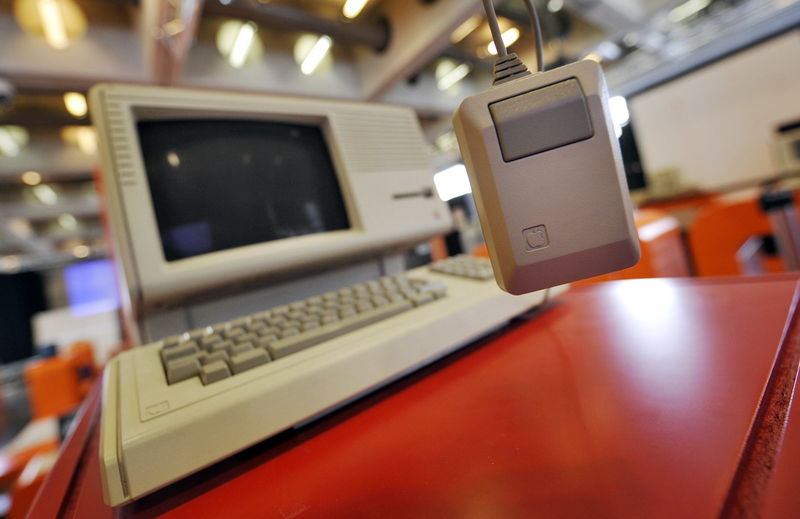 In 1983, Apple released their first PC, the “Lisa.” Though he denied it at the time, Jobs later admitted the computer was named for his daughter. To help his growing company keep up increased demands, Jobs cut all of Apple’s charitable initiatives, promising to reinstate them once the company was profitable. He never did. Steve Jobs last words were “Oh Wow. Oh Wow. Oh Wow.” What sights or sounds so impressed the visionary? What was the meaning of his enigmatic final words? Sadly, we’ll never know.